Say hello to one of our favorite mother-daughter duos, Trissa and Jennifer. 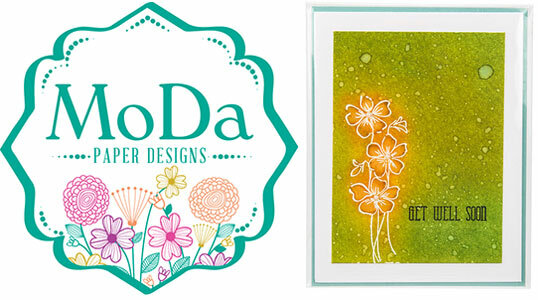 Together they run MoDa Paper Designs where they love to create paper crafts, stamp, collage and explore many different ways to bring the cutest possible cards to their customers. While making and selling handmade greeting cards and tags are the core of Trissa’s and Jennifer’s business, they also create wedding invitations, stationery box sets, wine tags, wine tasting notes, custom holiday ornaments, and decoupage art. We asked this perfect pair a few questions about their business and how packaging helps them succeed. Here is what we found out. Each creation is lovingly handmade by a mother & daughter team, and is inspired by our love for bright, vibrant colors with a touch of vintage flair. We strive to create a “one-of-a-kind experience” for our customers that transcends beyond simply purchasing a card or keepsake – each of our products is a work of art. How do you package your products and what ClearBags products do you use? The Kraft Paper Window Boxes to display our boxed card sets. 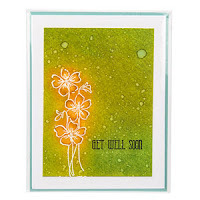 The Crystal Clear Sleeves to showcase and preserve our handmade greeting cards. Where do you sell your product? We sell our products at craft shows, by custom order, through social media, and in our Etsy shop. How long have you been working with ClearBags and how does ClearBags help you succeed? We have been working with ClearBags since 2013. ClearBags helps us maintain high customer satisfaction by preserving our works of art. 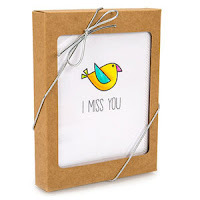 What one piece of packaging advice would you give to other business owners? Complement your product’s value with a high-quality package. If you want to connect with this MoDa pair, you can find them on Instagram (@modapaperdesigns) or Facebook (facebook.com/modapaperdesigns). When you are done ogling over their beautiful cards, head over and buy some on their Etsy shop.